I use to date a mime. It is true. Why did you stop ? She felt trapped between 4 walls ? Always felt like you were just pulling on a rope and getting nowhere? 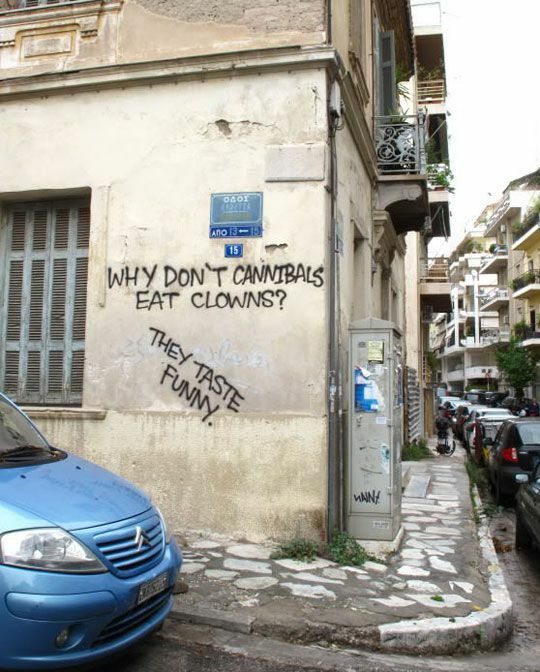 Dark humor? More light grey old bad joke.